My weekend has been busy and that is because I have been preparing interview questions for some of my favourite poets. The interviews would be posted on the new website; http://www.theafroreader.com. I can’t wait for you guys to read them. 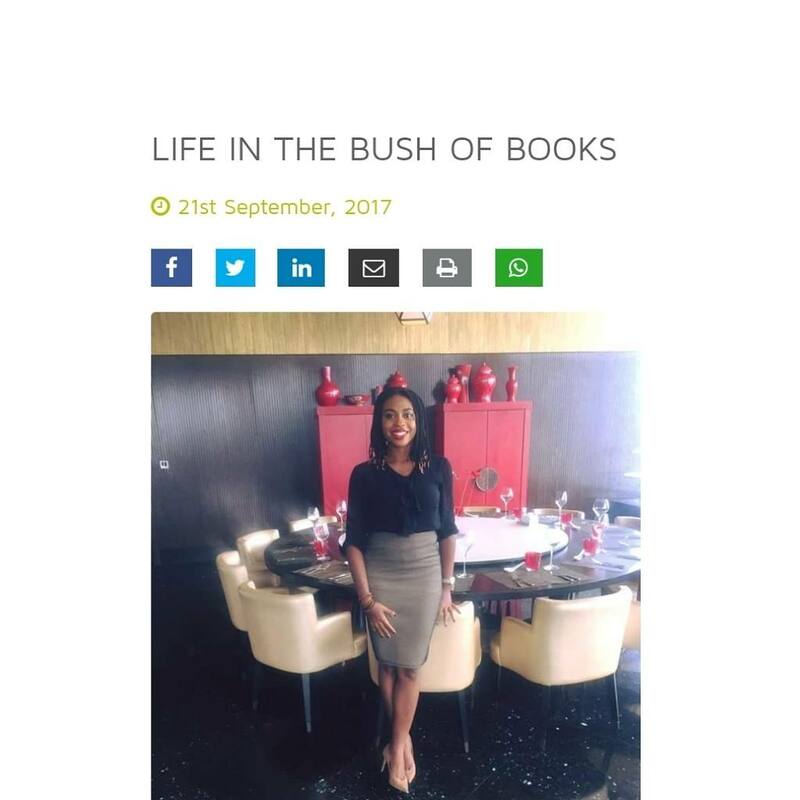 I got featured on the 9mobile Blog. An interview series for book enthusiasts. 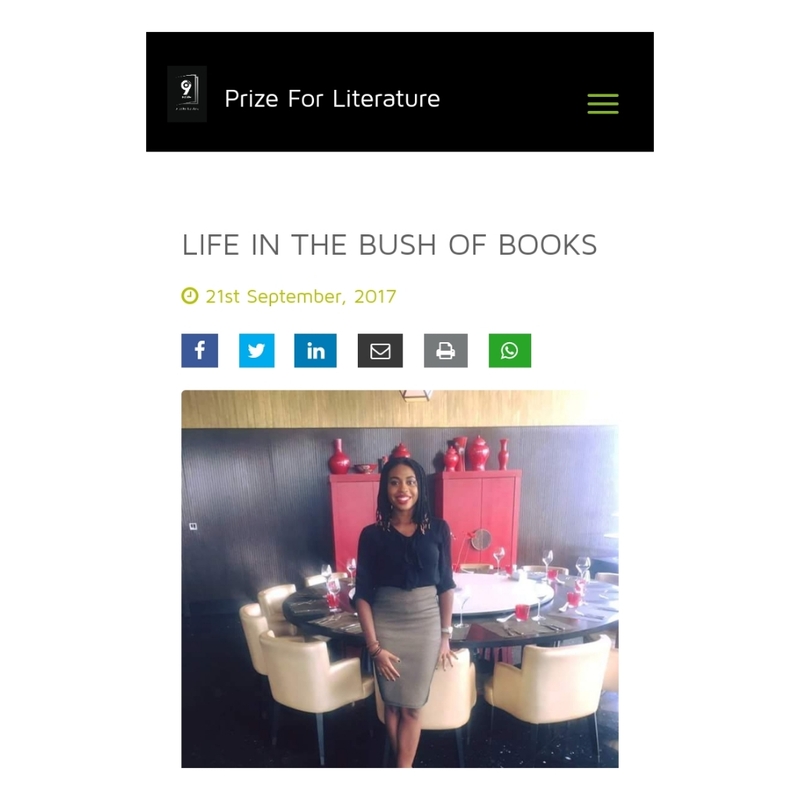 I was asked in the interview about my favourite book, my favourite author, and I was also asked if Nigerians read! Over to you guys, Do you think Nigerians read??? What is your best African Novel or Nigerian Novel and WHY???? Now that I think about it, if I were to take a book for a journey it would be SECRECT LIVES OF BABA SEGI’S WIVES and DEAR IJAWELE by CHIMAMANDA NGOZI ADICHIE! Dear Ijawele would spark up a goid conversation!!! Please click HERE to read all of it. And remember to SUBSCRIBE TO THE AFRO READER website. That way you get to receive all the posts in your mailbox!!! I think Nigeria is evolving and we’re having more readers now but the ones that don’t read are still quite a handful. The book was totally not predictable like I thought it would be. Picking just one book was quite difficult for me. Hahaha!!! STAY WITH ME is SECOND ON THE LIST. Let’s just say I have so many Fav’s. People are beginning to read. We still have a lot of work to do!!! She’s the next generation… Give her a try. Ayyyeee!!!! Sure. My next buy!! !